Free Shipping Included! 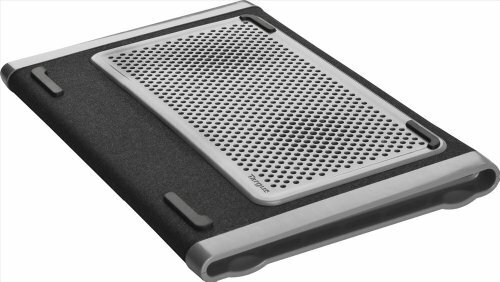 Targus Dual Fan Chill Mat for Laptop up to 15.6 Inches, Gray/Black (AWE79US) by Targus at Andy Pemberton. MPN: AWE79US. Hurry! Limited time offer. Offer valid only while supplies last.